the rest is a mystery.. 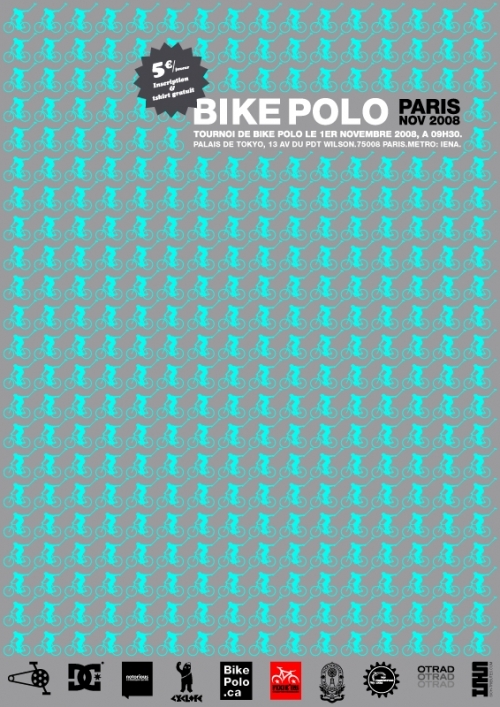 This entry was posted by Doug D on October 29, 2008 at 11:52 pm, and is filled under Bike Polo, Events-Past, France, Past Polo Events. Follow any responses to this post through RSS 2.0. Responses are currently closed, but you can trackback from your own site. Please go to http://www.polo-velo.net for knowing more about this tournament.